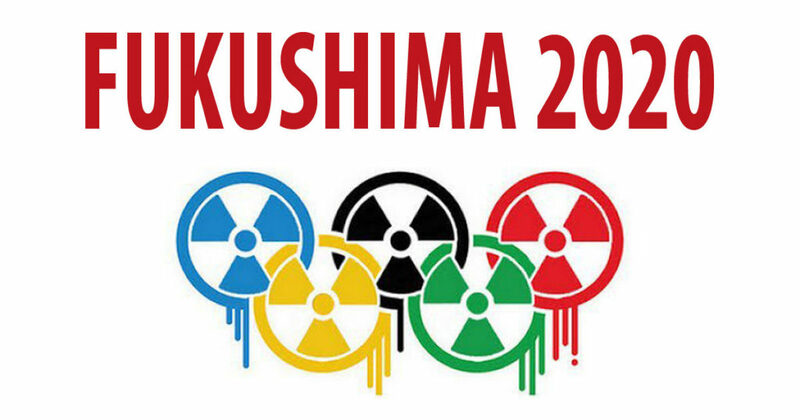 Our correspondent in Japan, Murata-san, updates us on developments there, as we get closer to the 2020 Tokyo Atomic Olympics. seems to be increasingly understood worldwide. The Nuclear Regulatory Commission has recently authorized the restart of the Tokai No.2 nuclear reactor situated only 110 km from Tokyo. It reflects the problematic level of the Commission, for the mere intuition of a citizen allows us to foresee the decisive opposition of the public against this decision. The neighboring cities have started reacting strongly as expected. Conscientious Japanese citizens can hardly understand or accept it. 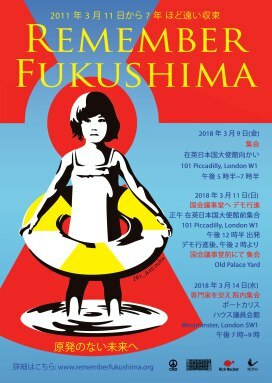 The nuclear energy seems to paralyze the sense of ethics.